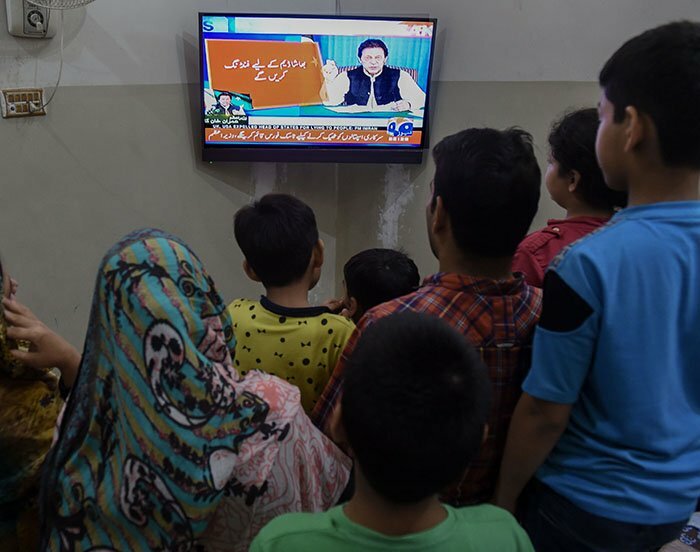 Prime Minister Khan’s over hour-long address focused on calling upon the people of Pakistan to help him overcome these challenges and turn Pakistan into a welfare state. The prime minister began his address by thanking his supporters who stood beside him throughout the years. 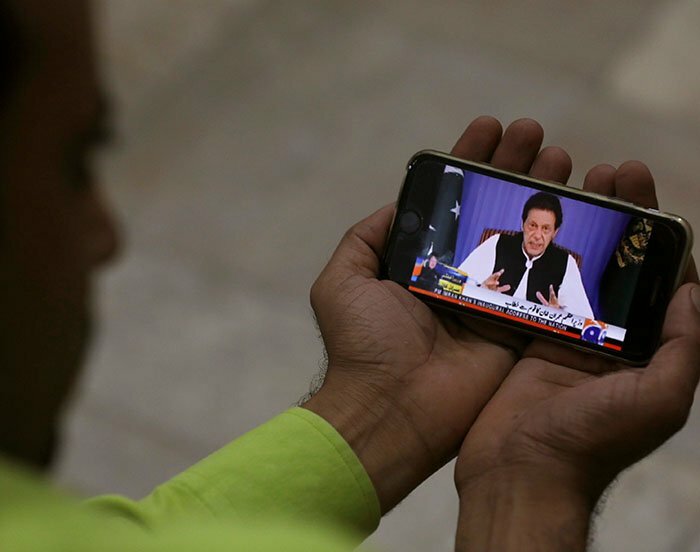 “I never considered this [politics] as a career or profession and wanted to make Pakistan an Islamic welfare state,” Khan said. In his address, Mr Khan said the prime minister of Pakistan had 524 servants, 33 bulletproof cars, helicopters, aeroplanes while the PM House was on 11,000 Kanals. The country had massive governor houses and elected officials were living with all luxuries. 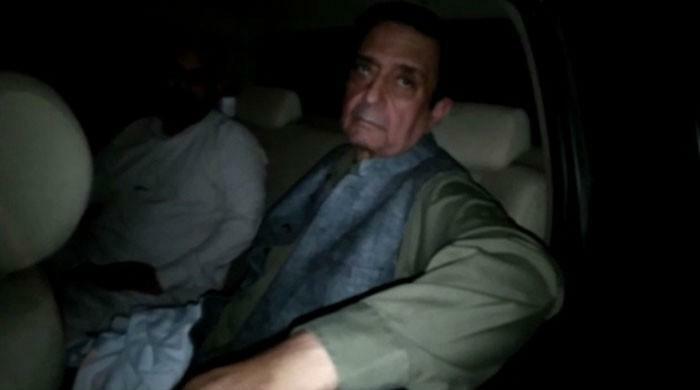 The newly sworn-in premier said that he will keep only two servants and two vehicles personally, while rest of the vehicles of the PM House will be auctioned. The money from the auction of the vehicles will be spent on the country, said the PM. Imran Khan further said that the PM House will be turned into a top-level university for research, which will have international experts. He also announced that no governor would live in the Governor House. Khan said no nation can progress by taking loans which are only meant to be used for short periods in difficult times. “We need to stand on our own feet. Taking loans means losing freedom and respect.” The prime minister added that there was a need to sacrifice to become a great nation. “Never vote for a leader who has taken money out of the country,” Khan said. The Prime Minister stressed that there was a need to concentrate our efforts on corruption and he would meet with the chairman of the National Accountability Bureau and discuss what help was required. 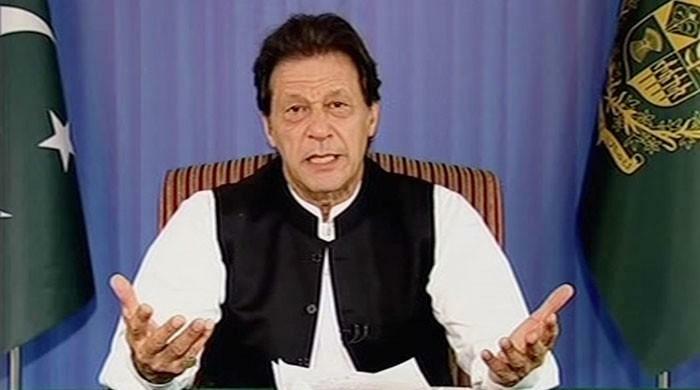 Calling on the need to fix the Securities and Exchange Commission of Pakistan, the prime minister said he had kept the Ministry of Interior under him because he wanted to monitor the money-laundering which takes place. “We will pass the whistleblower act. Anyone identifying corruption in any sector, a whistleblower, will get 20 to 25 per cent of money taken back." “The corrupt people will make a lot of noise when we target them. They might come out onto the streets or say that democracy is under threat. Either Pakistan will be saved or these corrupt people." Khan told Pakistanis that people stealing the country’s money are our enemies and destroying us. "Those stealing the country's money are destroying you. You have to help protect this money. It is your responsibility to stop these people and help me. You need to keep a check on us on how we spend your tax money. I want to assure everyone that Allah has given our country everything and we have to protect it." Throughout his address, the prime minister focused on improving the life of Pakistan’s underprivileged children. According to the prime minister, Pakistan’s Human Development Index revealed that the country is among the five nations in the world with the highest child mortality rate below the age of five. He also spoke of the high rate of mortality for pregnant women and high incidences of stunting in children. "They are not getting proper nutrition. They are not developing properly. They are automatically left behind. What must their parents go through seeing their children in such a state?" "The government schools are in shambles. I know huge sacrifices are being made by salaried individuals to ensure their children get a decent education. They sometimes have to work two jobs." "We, therefore, need to make sure our government schools are good enough that everyone can send their children to them. This is an emergency." 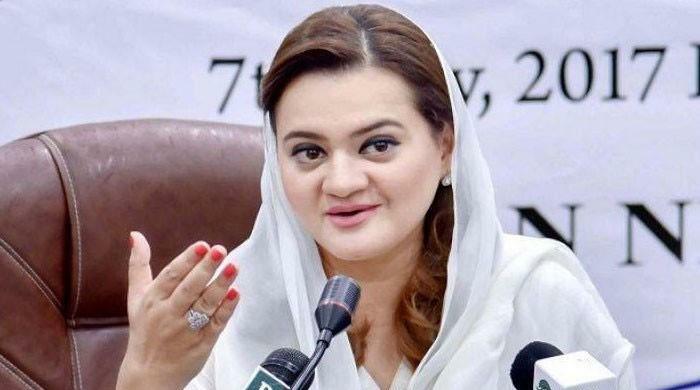 Imran Khan also said the government will take strict action on the cases of child abuse, adding that ministry of human rights has been formed to act against such cases. Khan also spoke of improving the standard of government hospitals and reforming the healthcare system in the country. The prime minister said fixing the healthcare system would be an uphill task but it was essential to do this. Imran said there will be an office in the PM Office to facilitate those wanting to do business in Pakistan. “We have to increase our exports. Our government will help export industries and our business advisory council will hold meetings with them,” he added. The prime minister called on overseas Pakistanis to return to the country and invest. "I want to tell our embassies to make the process easy for overseas Pakistanis." The prime minister said the law should be kept supreme at every cost. “We will work towards a South Punjab province. The situation in Karachi needs to improve which includes the law and order, garage, water and other problems in the city,” said the PM. Imran Khan said that the government in Balochistan will work towards addressing the grievances of the Baloch people. 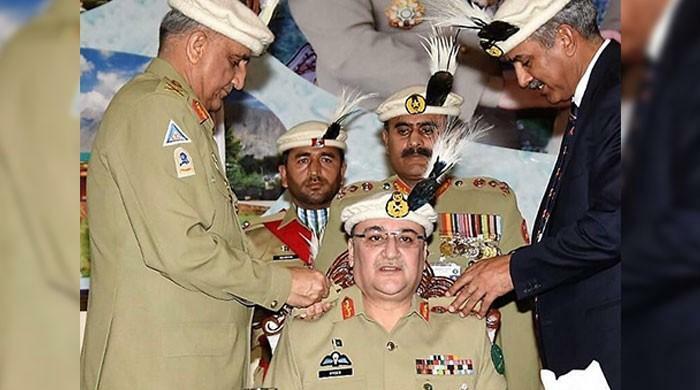 “The situation in FATA is dire and there is destruction due to war. 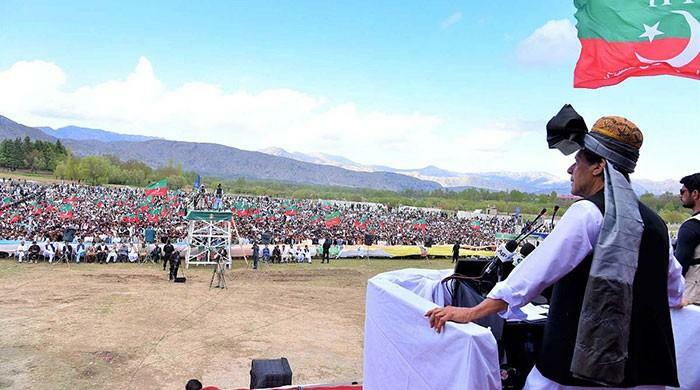 We will work to hold local government elections in FATA,” said Imran. The prime minister also stressed that there was a need to improve the local government system. Imran Khan emphasised on environmental issues and climate change during the address. 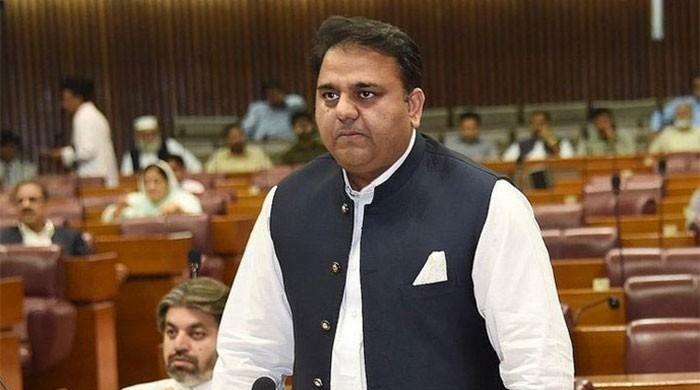 Pakistan ranks at the seventh spot to be most affected by global warming and climate change, he said. “No one thought of the water crisis. We will make a ministry on water which will work towards resolving this crisis,” he said. Speaking further on the water crisis, the prime minister said that there would be new methods taught to farmers. He added that the Bhasha Dam would be constructed at all costs. The prime minister outlined the importance of tackling pollution and planting trees to overcome environmental challenges. "It is important for our future generations to plant trees. There is a need to tackle pollution. We need to tackle the issue of garbage and start a campaign to clean our country." The prime minister said that there is massive potential for tourism in Pakistan. “We will open four new resorts every year to promote tourism. We will develop the beaches in Karachi and Gwadar,” said Imran. Imran said that he wants to make sports grounds and parks as this is the right of citizens. The prime minister also spoke on the need to reform the civil service and a committee would be led by Dr Ishrat for this purpose. 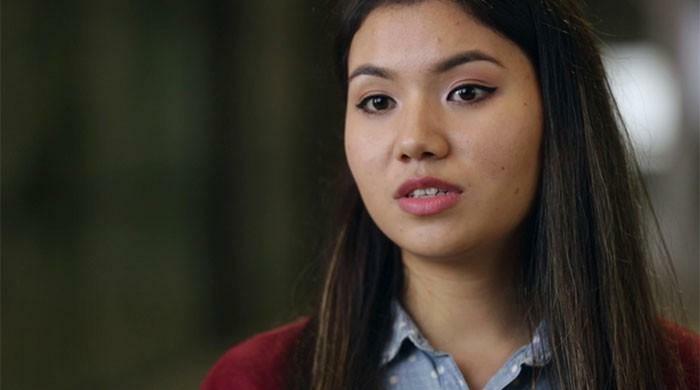 “We have to fix the police system. 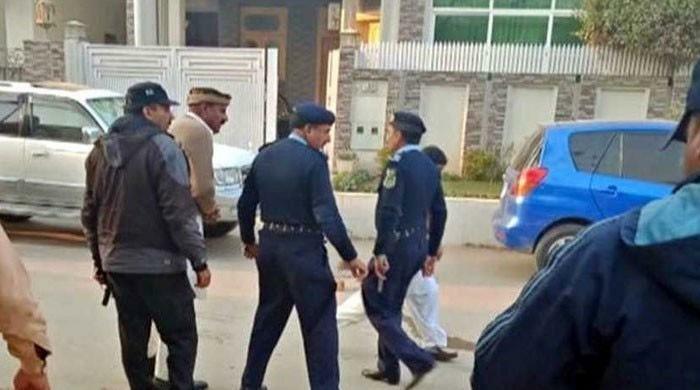 I am happy about the change in the police system in Khyber Pakhtunkhwa. This was a major reason for our election victory in the province. 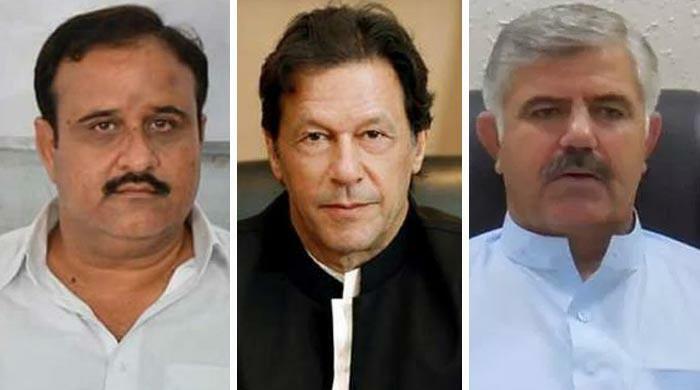 Nasir Durrani will be given an advisory in the Punjab cabinet to fix the police in the province. We will work with the Sindh government to also do this,” said Imran Khan. 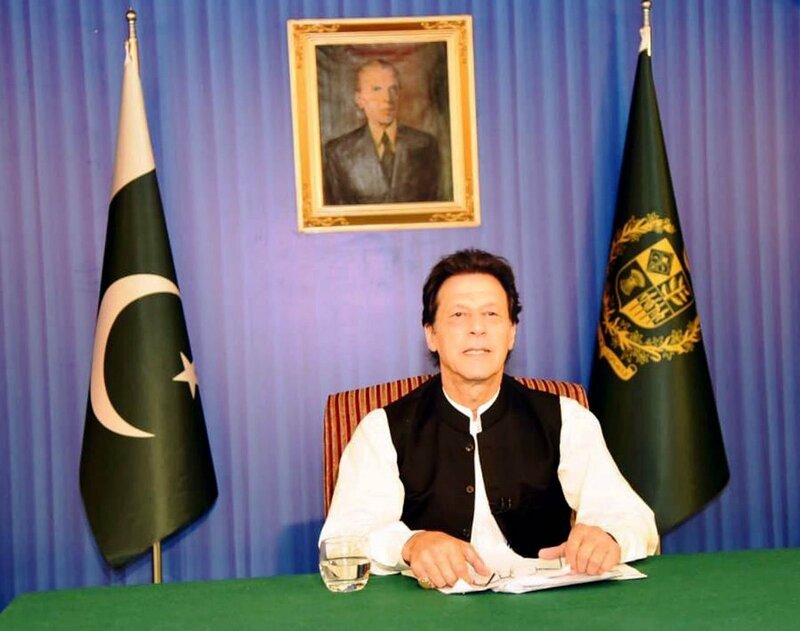 Speaking on the country’s foreign policy, Prime Minister Khan said he had spoken with all of Pakistan’s neighbours about improving relations with them. The prime minister also spoke of focusing on the youth and farmers of Pakistan. "We have to create jobs for the youth and teach them skills. We will provide youngsters with interest-free loans to start businesses." According to the prime minister, if Pakistan needed to move forward fast, the country needed to help its farmers. "The government needs to help farmers make money by reducing costs and increasing yield. There is a need for agricultural research to accomplish this."